BMW has ceased the production of the M6 Coupé and M6 Convertible--two high-end models that give drivers a sporty experience on the road with a racing-inspired technology. Though the M6 models did not became popular in the Philippines, the cars were well-received elsewhere. The United States was top market for both models, with the M6 Coupé selling 3,528 units while the M6 Convertible selling 3,247. In BMW’s home, Germany, sales figures were at 1,183 for the M6 Coupé and 541 for the M6 Convertible. Other important markets for the M6 Coupé were Great Britain and Ireland, and Canada for the M6 Convertible. BMW’s statement does not say anything about why the German company will cease production of the M6 models. With the demise of the two M models, BMW will also stop producing the V10 engine that arguably became the most popular feature of both models as well as of the M5 which was the first to use it. The high-revving, 5-liter V10 engine produced 507hp and 520Nm of torque and redlined at 8,250 rpm. 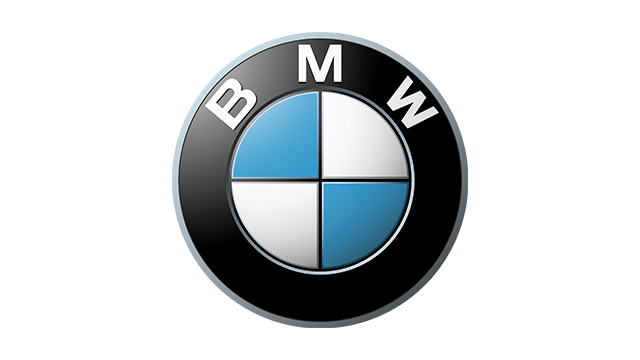 It also used technologies that BMW derived from its racing experience like electronically-controlled individual throttle valves, an ionic current control system and lateral force-controlled oil supply. The engine received the ultimate honor as it received the prestigious Engine of the Year Award in 2005 and 2006. For the two years that followed, it took first place in the category for engines with displacement of more than four liters.